This server has received 2229306 hits from both ipv4 and ipv6. 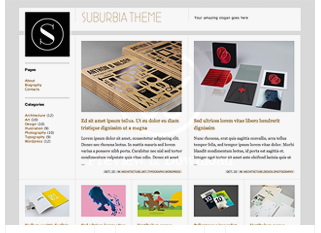 Just a short post today – we came across this very nice WordPress theme the other day. The creators are www.wpshower.com. They have 10 themes on their site and nearly all of them are free, but all are very high quality. If you’re starting out in WordPress, a pre-built theme is a useful place to start, and can save you both time and money. As your site develops you may need the services of a web designer. A web designer who understand WordPress can take an existing theme and adapt it seamlessly to your vision, or can build a unique theme just for you. Many web designers and developers use 2020Media’s services, so let us know if we can help put you in touch with one. Cheers, for this. I’ve been looking for some theme ideas.